Q: How are Bend trail conditions in the spring? We usually come in October. October is pretty ideal here. May – not so much. Last year (2018), the lower trails were doing pretty well in May but anything above 4500 feet or so was snowy. This year there is MUCH more snow than last year so that doesn’t help. Our Instagram page tends to document conditions pretty well. 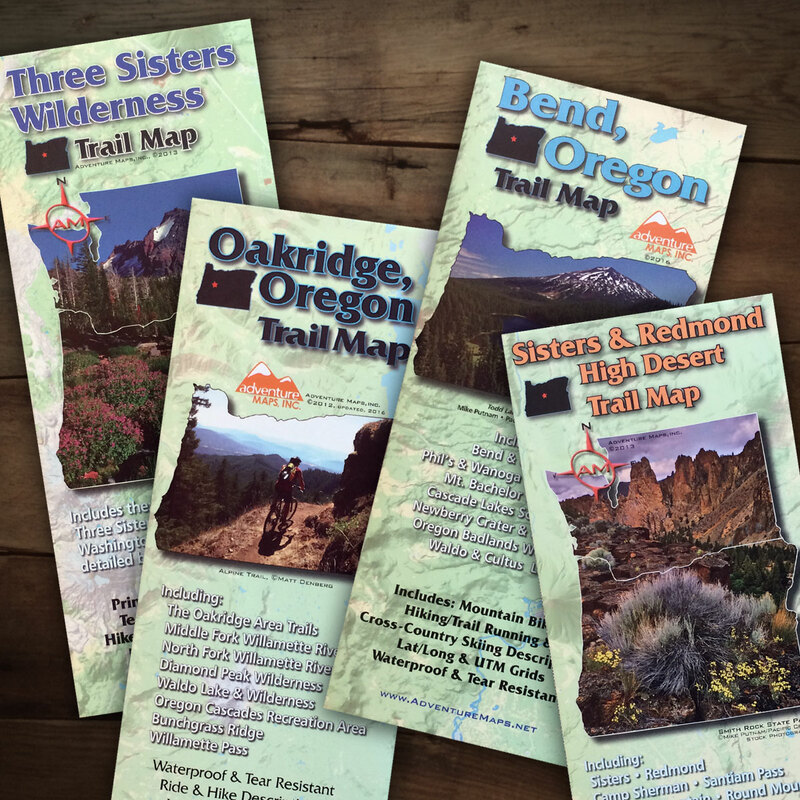 Q: Which Central Oregon trails are truly multi-use and which are not? All trails are multi-use trails in that hikers, runners and walkers can use any trail they want. Other users are excluded sometimes (bikes, horses, motos) — but never foot users. Some of the trails on BendTrails.org are prone to high speed bike traffic and have short visibility corridors — so eyes forward and ear-buds out for safety. Q: Which Bend trails are usually open for winter riding (not fat bike)? Best bets for dirt are gonna be Maston, Cline Buttes, Horse Butte and Horse Ridge which have all been riding well this week with only small areas of snow. Subject to change of course. Q: What is the legend you are using for the trail condition? What does the little tree represent? Basically, un-ridable snow or ice trails are tinted blue, and green ones (with trees) have deadfall reported. Those with no tint and no trees are usually ‘good to go’.